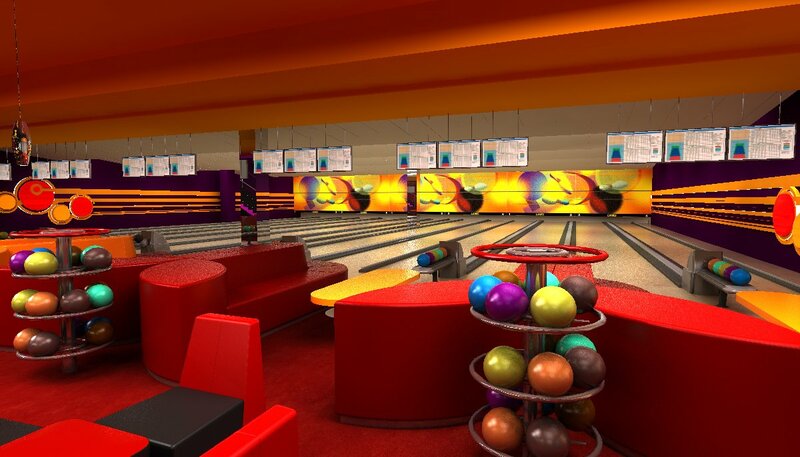 Offering a wide variety of entertainment options for those who like to get active in their spare time – bowling, pool, video games, simulators, darts and table soccer are just few. 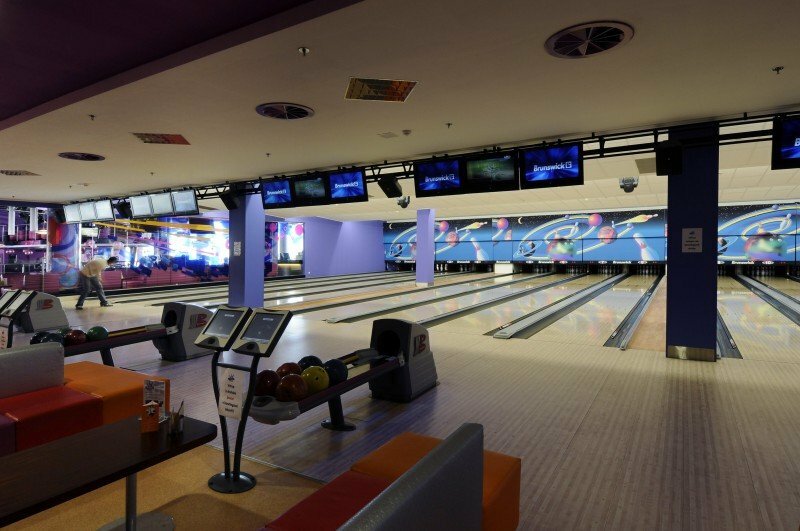 There are 12 professional bowling lanes, and a bowling school for beginners where highly professional trainers will reveal the best ways to bowl – for free! 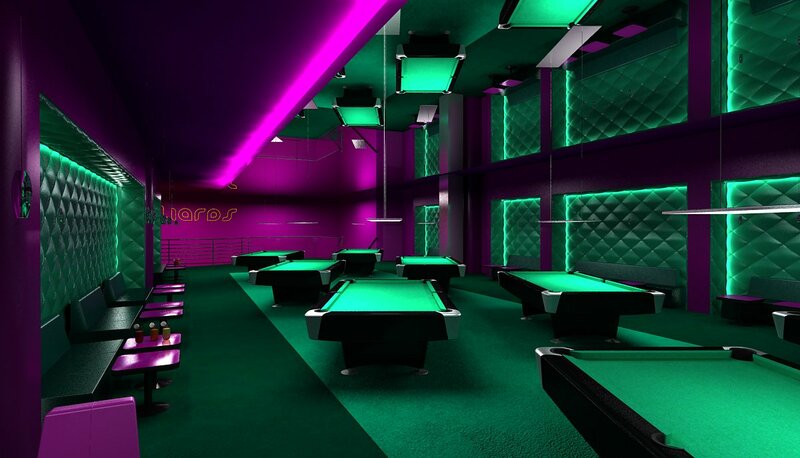 Eight professional pool tables are available and admirers of high-tech will definitely be impressed by the very latest in video games and simulators like car and motorbike racing or rollerblading. 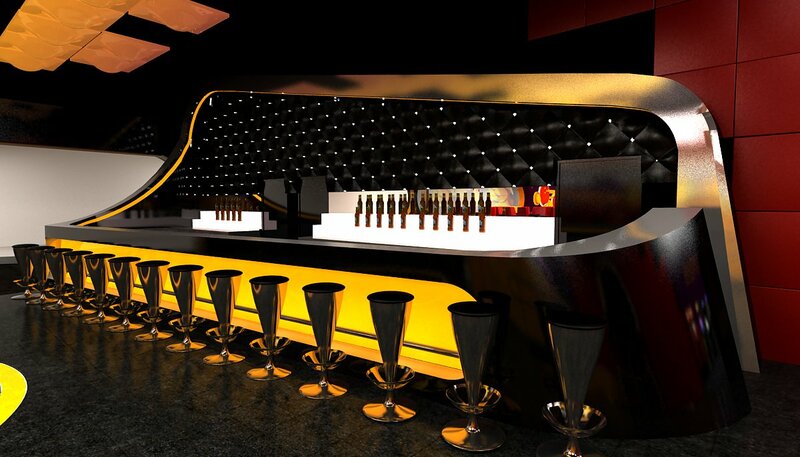 Besides all that, Fantasy Park houses a wide bar with all kinds of refreshments and a fantastic dancefloor for those who love to boogie. Bring your family! There’s a specially equipped children’s playground with staff who are highly trained to handle young visitors. 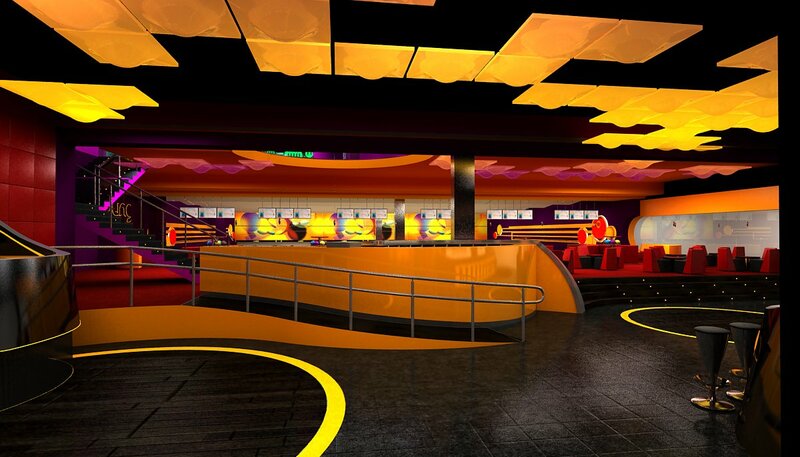 The kids will love the slides, tunnels, rope bridges, labyrinths and ball pools. And they can try their hand at painting or building. 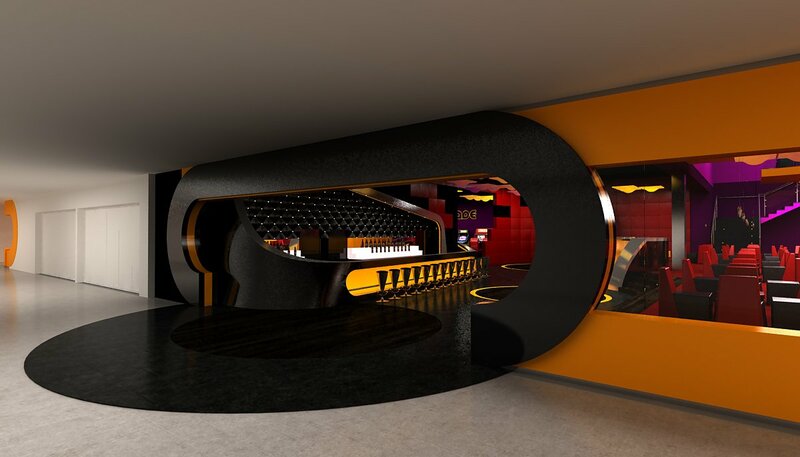 So what are you waiting for – have a great time at this fun new entertainment centre!